Start taking classes at Capstone Performance Training and other studios! 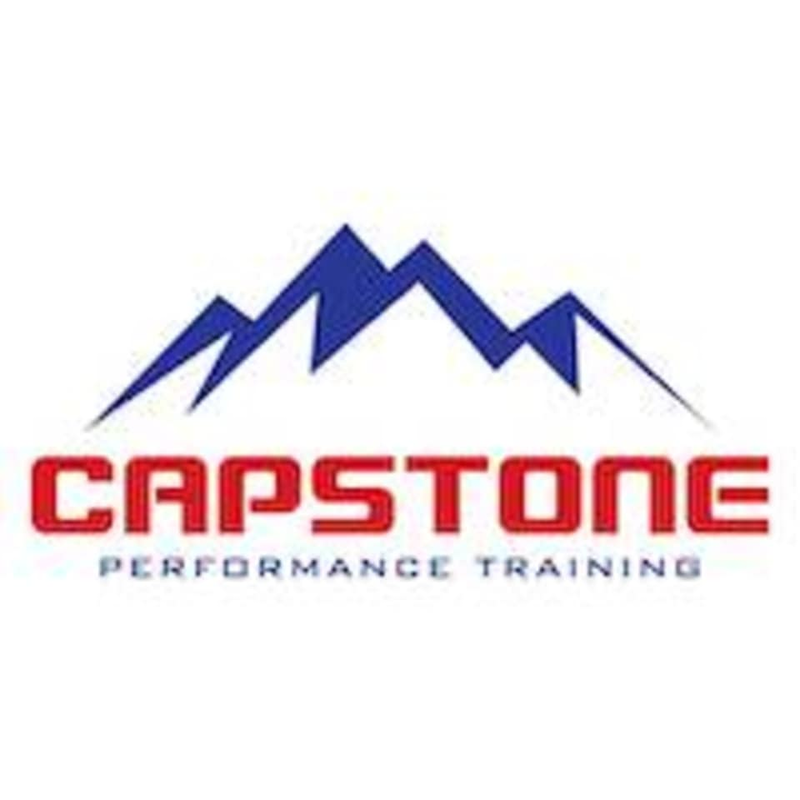 Capstone Performance Training continues to push the field of athletic performance training with their strategic sports methods, both mentally and physically demanding. Their hard work and dedication to the craft of performance coaching has allowed them to enjoy many athletes success stories. Whether its early elementary athletic development, signing professional contracts or post career maintenance, CPT has been an integral part along each athletes journey. They look forward to continually elevating the performance of each one of their athletes, both on and off the field. Chase was a great instructor! He asked about my fitness background and modified the experiences to challenge me. I left feeling sore and felt that the 60 minute class really kept me working the whole time. This was not a typical one of their classes, so I would like to go back for a regular class. The emphasis is definitely on agility and speed (vs a full workout with some agility elements) and this would be a good supplement for someone currently competing in sports. As someone who was just looking for a cardio/strength class, this was not quite the challenging full body workout I was hoping for.